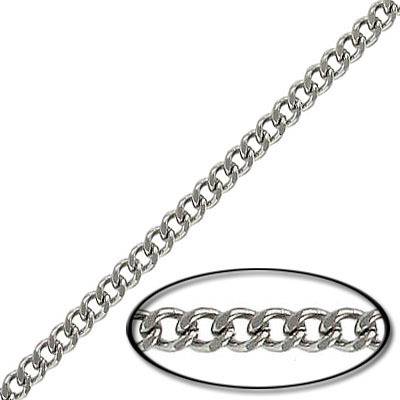 Chain curb cut link, 1.2mm wire, 4.45x7mm link, 20 metres stainless steel. Grade 304L. 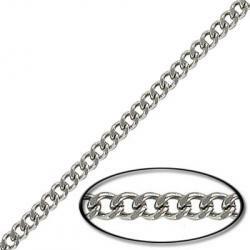 Frabels Inc.
Chain curb cut link, 1.2mm wire, 4.45x7mm link, 10 metres stainless steel. Grade 304. (SKU# CC/112BF/SS). Sold per pack of 1 spool(s).